The popular, expanded study version of the report to Synod 1997 of the Christian Reformed Church. This Print on Demand (POD) title ships directly from the printer and is not returnable. Click here for more information. This is a Print on Demand book and isnot returnable. This popular, expanded study version of the report to Synod 1997 of the Christian Reformed Church helps readers understand thedynamics of biblical worship in ourchanging culture. 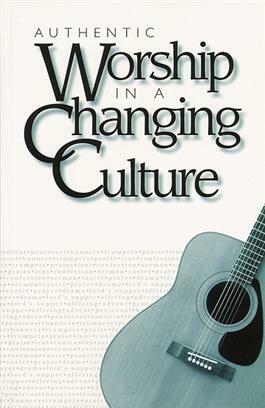 It includes discussion of the contemporary forces affecting worship, as well as the theology and dynamics of worship. It also includes discussion questions and suggestions for using this report with worship committees and consistories, or as an adult education course.